It’s difficult to imagine how a simple SMS could prove such a useful tool for keeping good health for so many people, but SMS is saving lives. Personally, we have seen this first hand and have been fortunate enough to work with organisations such as the CFA in their campaign to gather a larger pool of volunteers in an attempt to prepare rural Australia for bushfire season. 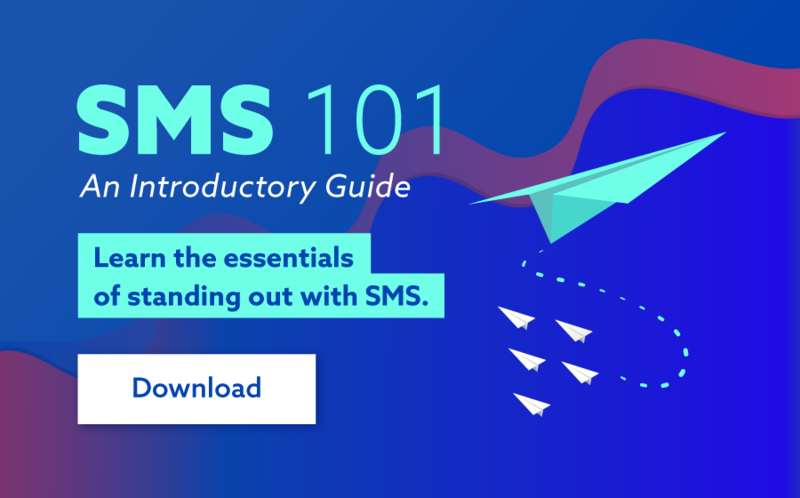 But SMS as a tool for help can provide so much more than you may have first thought. Medical alert help for the disabled or elderly, governmental warning in states of unrest or major climate impending changes, breaking news reports, social impact statements... the benefits of SMS as a tool for support and assistance is only limited by one's imagination. Recently, we came across an amazing group called Totohealth, who have found another resourceful use for SMS. Totohealth is a Kenyan organisation funded by the small fees paid by hospitals and NGOs trying to get their message out there. It’s a service that is completely free for users and started with the primary goal to help mothers ensure both they and their children survive birth, then make it through infancy; reducing mortality rates in newborns and young children. 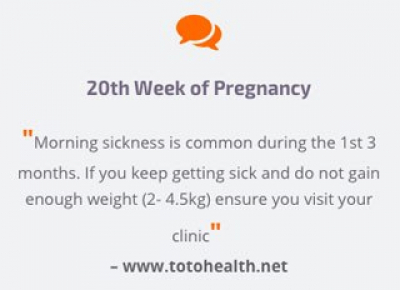 Totohealth has also looked to develop its means now by offering advice on general health issues for parents, immunisation tracking and clinical attendance updates, along with timely referral help for those unable or impeded by sickness or travel to reach their desired medical centre. Using the Mothers birth assistance as an example, an SMS is received that highlights any potential warning signs of their child’s health, giving information regarding local medical clinics, providing nutritional advice and educating parents about any unsettling myths they may have. 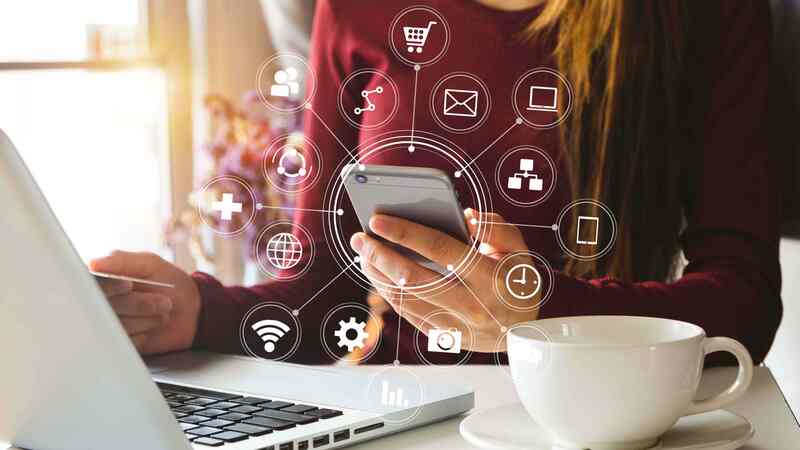 All message content is also personalised, obtained when the child is conceived with the aim of connection with the parent twice a week. Its users can also respond to the SMS, asking for assistance or passing on critical information, making these interactions a two-way street. The benefit that this method of communication has for NGOs and hospitals shouldn’t be overlooked either. Again, it’s much harder for people in third-world countries to acquire quick and easy access to good medical information. Which means that for the people actually trying to get this information out there then the struggle continues. Using this form of SMS communication, hospitals and NGOs are now able to do their job, much better than before. They can easily set and schedule reminders for appointments, check in with mothers when required and distribute any other important information in a timely and effective manner. For countries that are plagued with large volumes of misinformation, coupled with few and largely inaccessible resources, this simple yet effective initiatives can provide life-changing benefits. SMS is really helping to save lives.